Turns out that radar scan of Shakespeare’s grave turned up something interesting, after all: There’s maybe no skull down there. Whoops! That’s according to the Guardian (h/t UpRoxx). This year is the four hundredth anniversary of Shakespeare’s death, unleashing a flood of commemorative festivities. The crew working on a Channel 4 documentary got permission to scan the great playwright’s final resting place to see what they could see, and they actually found something. Or rather, a lack of something. 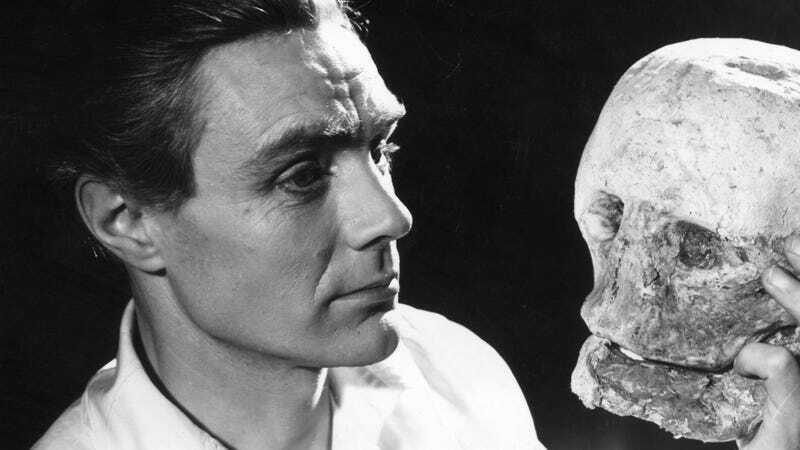 All of that gives credence, Colls said, to a story published in the Argosy magazine in 1879 that Shakespeare’s skull was stolen from Holy Trinity in 1794. They should probably start by searching every rude, moody Dane in the vicinity.